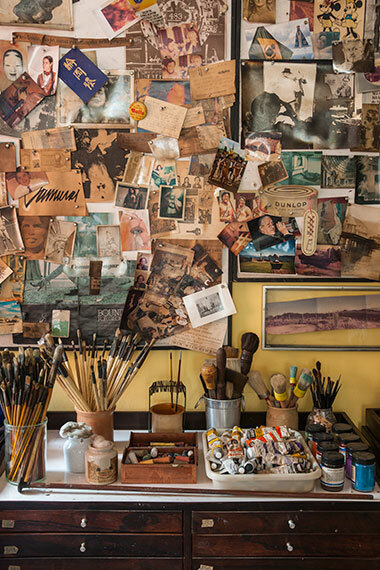 Wesley Duke Lee Art Institute, more than the artist’s legacy, materializes his dream, reuniting and preserving a very rich archive of documents and personal objects, in addition to recreating his atelier, taking the shape of a house museum. A memory center for the present and future generations of researchers, friends, admirers of his art and other artists who search inspiration is his profound knowledge. The Wesley Duke Lee Art Institute has a cultural and social role of spreading the knowledge, the cultural spirit and the spirit of research that Wesley had, in the way that he believed to make new ideas. Wesley believed in the transformative power of art and how reality could embrace magic. He was able to create his own mythology, with oneiric characters and places. 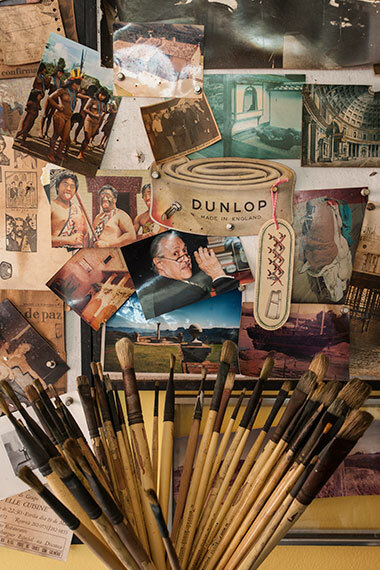 The Wesley Duke Lee Art Institute, opened to public visitation since 2015 in São Paulo, fosters and encourages the cultural spirit and the spirit of research that Wesley had. 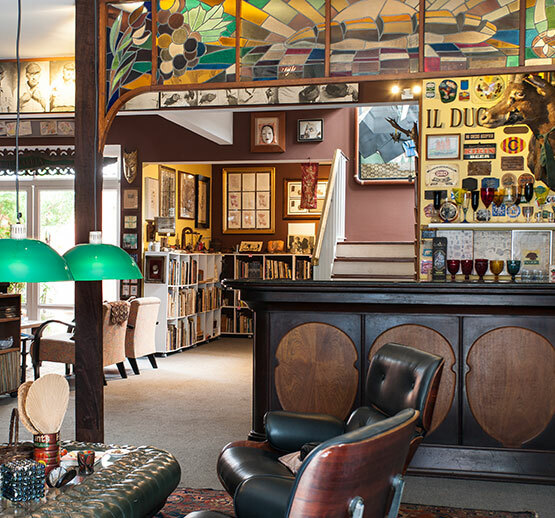 Through his library, his walls’ arrangement – which tell stories themselves and reveal the artist’s personality – his memorabilia and a database of more than six thousand documents, a space is created for everyone who wants to prove the magic realism. One of the futures objectives of Wesley Duke Lee Art Institute is to produce a catalogue raisonée, thus preserving the importance and authenticity of his works. 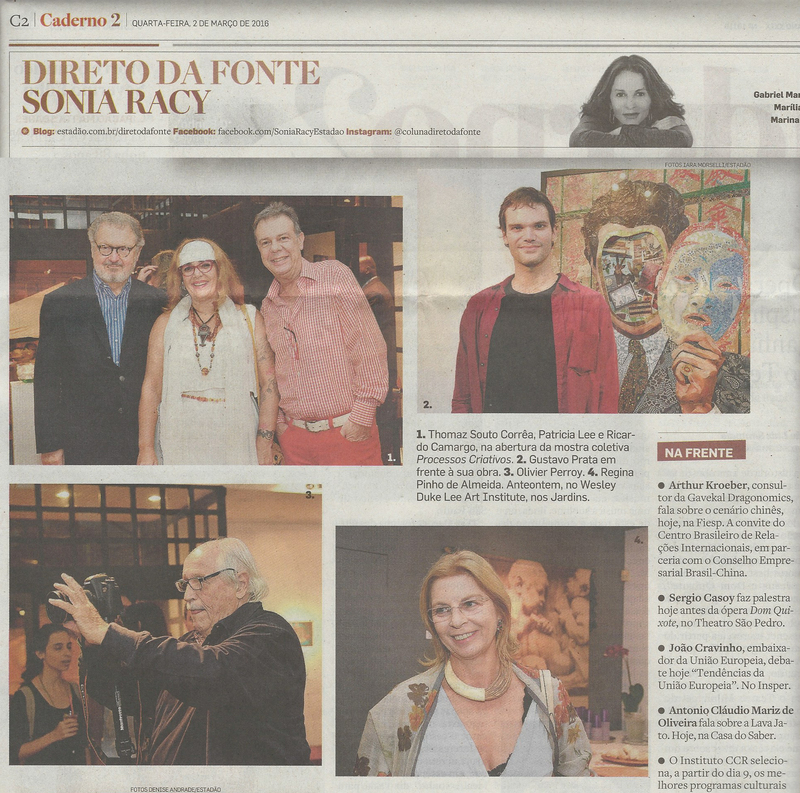 Following the example of his artwork, which brought the oneiric and surreal universe of his uneasy and blazing mind, the Wesley Duke Lee Art Institute materializes a dream of the artist: create a place to encourage culture in SÃ£o Paulo, give opportunities to new talents and open new horizons to art. In 2013, Wesleyâ€™s niece PatrÃ­cia Lee, started the Project alongside with Ricardo Camargo, preparing a place with the artistâ€™s belongings. 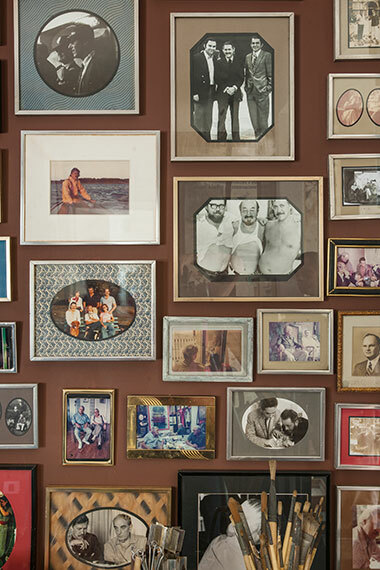 The very few people who have already seen the place got amazed by the house museum that paints memories and inspiration on its walls. Walls that tell stories and reveal Wesleyâ€™s personality, who used to say: â€œMy house is basically myself turned inside outâ€. Among what seems an object mess, a memory system used by the artist, in fact, an organization of heirlooms that date back to Wesleyâ€™s life and references. Institutionally, the structure of all action of ours has, as its core, three clear objectives: preserve his work, the person as well as all information about related to the artist, focusing on organizing and verifying everything. Spread cultural and informative content. Raise creative and artistic thinking, reinvent didactics after Wesley and stimulate knowledge. During this year, even with its doors not yet opened, the Institute was capable of receiving researchers, support national and international exhibitions, making a documentary and join SP-Arte, with a replica of the house museum to advertise its pre-launch.